COLUMBUS — Ohio Gov. John R. Kasich on Friday granted a reprieve to delay the execution of a Lima man until next year. 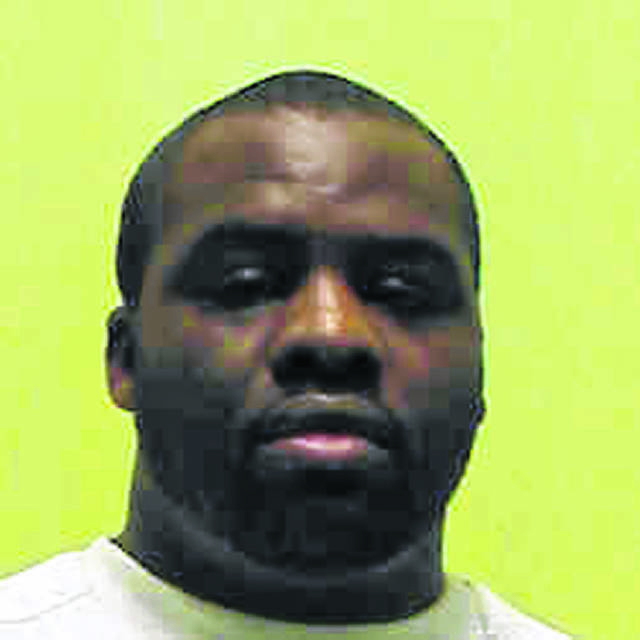 Cleveland Jackson had been scheduled to be executed Sept. 13, but the governor’s actions pushed that date back until May 29, 2019. Jackson was convicted for the 2002 murder of 17-year-old Leneshia Williams and 3-year-old Jayla Grant in Lima. The reprieve granted Friday was to allow his newly appointed legal counsel sufficient time to review the case and properly prepare for his clemency hearing before the Parole Board, according to a statement from the governor’s office. Jackson’s previous court-appointed counsel withdrew their representation just four months prior to his initially scheduled execution after admitting they failed to do any work to prepare his clemency application over the course of the previous four years. Jackson was sentenced to die for his role in Williams’ murder during a robbery on Jan. 3, 2002, at a home on Eureka Street in Lima. According to police, Jackson and his half-brother, Jeronique Cunningham, robbed a group of eight people in the kitchen area of an apartment on Eureka Street and then fired their weapons into the group from close range. Jackson is serving a life sentence without parole for Grant’s murder. Cunningham currently resides on death row, with no execution date scheduled. As of June 4, there are 138 prisoners awaiting execution in Ohio, according to the Ohio Department of Rehabilitation and Correction website. Male inmates are housed at the Chillicothe Correctional Institution. Executions take place at the Southern Ohio Correctional Facility in Lucasville. Kasich on Friday also commuted the death sentence of Raymond Tibbetts to life in prison without the possibility of parole. Tibbetts had an execution date of Oct. 17. He was convicted for the 1997 murders of his wife, Judith Crawford, and the couple’s landlord, Fred Hicks, in Cincinnati. Tibbets’s commutation was granted as a result of “fundamental flaws” in the sentencing phase of his trial, according to the governor’s statement. This entry was tagged clevelandjackson. Bookmark the permalink.